Looking for the best outboard warranty for your boat? 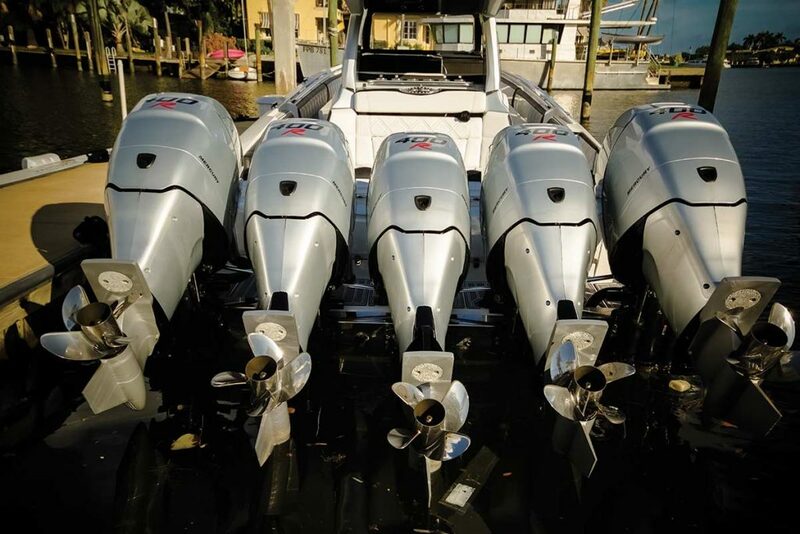 Many outboard-powered boat owners stick with the same brand of power when replacing their existing outboards or buying a new outboard-powered boat. It’s human nature to stay with what’s worked in the past and satisfies one’s most important requirement: quick to start, easy to maintain, hole-shot performance, fuel economy, aesthetic profile, etc. But ideally, you should know the right or best outboard warranty. The one aspect of purchasing an outboard motor that’s frequently overlooked, however, is the manufacturer’s warranty. Hopefully, you’ll never have to use it, but if you do, knowing the extent and limitations of your outboard manufacturer’s warranty can make the difference between a land-locked summer and one spent on the water, worry-free. It’s also important to find the best type of outboard warranty for your boat. A standard warranty is offered with the purchase of a new outboard for a specific period of time. An extended warranty is generally considered a time extension of the original standard warranty and varies according to the manufacturer. In addition to peace of mind, the intrinsic value of the extended warranty depends on a number of factors including if you’ve purchased extended warranties with other products and found them to be a worthwhile investment. Other situations include accidents, the abusive operation of the motor, improperly performed repairs or maintenance such as incorrectly flushing the motor, use of unapproved lubricants, customer-applied chemical treatments such as waxes, conditions resulting from modification or alteration of the product. What’s the best outboard warranty for my boat? Owners who perform their own maintenance need to be especially diligent and are should bring their motors to an authorized service representative as soon as problems present themselves. You don’t want a minor fix to turn into a major overhaul. Below are the current standard and extended warranty programs offered by the major marine outboard manufacturers. For more detail on their programs and to find the best outboard warranty for your specific boat, contact the local dealer or go to their website. Standard warranty: 3 years limited warranty for outboards 350 hp and below.